In case it’s not too obvious, I’m rather obsessed with Essie’s newest summer 2015 collection. It’s full of colours which are just aching to be worn poolside, and I’ve not even been able to pick out a favourite shade yet because they are all so pretty! 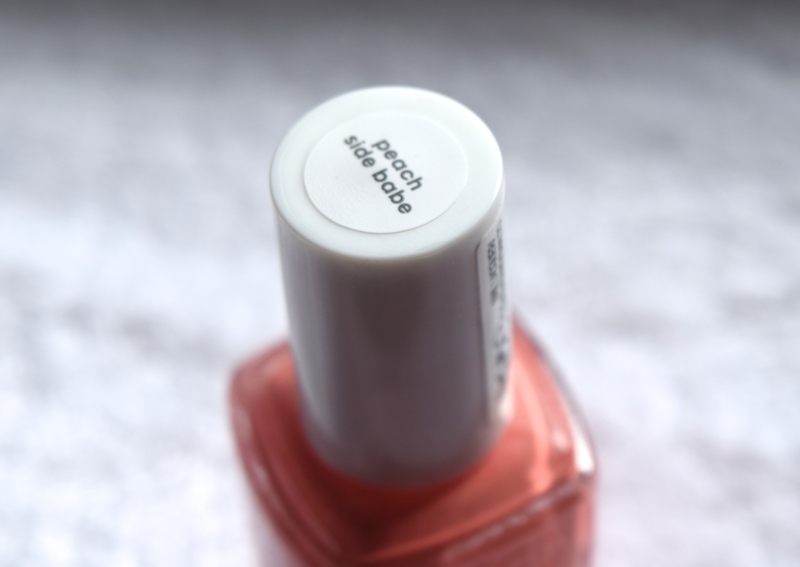 Peach Side Babe gives the collection its name, and it’s a stunning saturated peach creme polish which is going to look incredible with a tan! Application for Peach Side Babe was great, I only needed two coats to get an even opaque coverage. I’m loving the slightly orange tint which really brightens up my usually neutral manicure choice! It’s also a surprising neutral and it looks amazing paired with Sunset Sneaks (review to come). 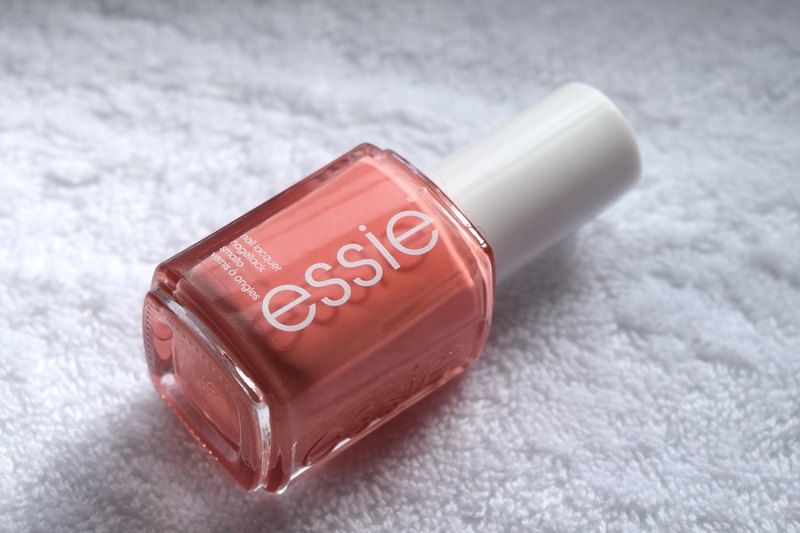 Essie’s Peach Side Babe will cost £7.99 and will be available soon US readers can find them here!